This document helps users of TinkerPop to understand the changes that come with each software release. It outlines new features, how to resolve breaking changes and other information specific to a release. This document is useful to end-users who are building applications on TinkerPop, but it is equally useful to TinkerPop providers, who build libraries and other systems on the core APIs and protocols that TinkerPop exposes. 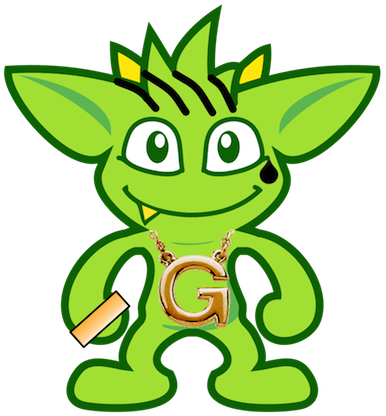 There were some inconsistencies in the GraphML format supported in TinkerPop 2.x. 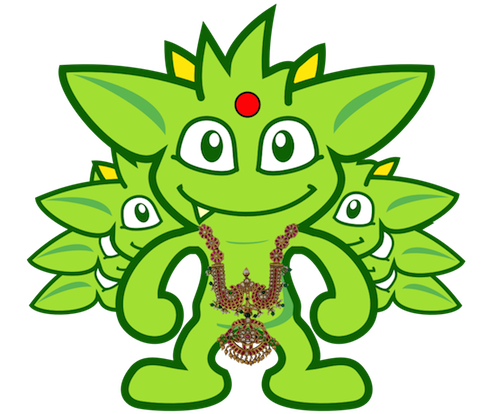 These issues were corrected on the initial release of TinkerPop 3.0.0, but as a result, attempting to read GraphML from 2.x will end with an error. A newly added XSLT file in gremlin-core, called tp2-to-tp3-graphml.xslt, transforms 2.x GraphML into 3.x GraphML, making it possible easily read in legacy GraphML through a 3.x GraphMLReader. When a session is closed, it now returns a confirmation in the form of a single NO CONTENT message. When the message arrives, it means that the server has already destroyed the session. Prior to this change, the request was somewhat one-way, in that the client could send the request and the server would silently honor it. The confirmation makes it a bit easier to ensure from the client perspective that the close did what it was supposed to do, allowing the client to proceed only when the server was fully complete with its work. There were a few problems noted around the close() of Cluster and Client instances, including issues that presented as system hangs. These issues have been resolved, however, it is worth noting that an unchecked exception that was thrown under a certain situation has changed as part of the bug fixes. When submitting an in-session request on a Client that was closed (or closing) an IllegalStateException is thrown. This replaces older functionality that threw a ConnectionException and relied logic far deeper in the driver to produce that error and had the potential to open additional resources despite the intention of the user to "close". The directory where application jars are stored in HDFS is now hadoop-gremlin-3.1.7-libs.